A benchmark for beauty, for people, food, scenery and history might be Tuscany, that heavenly section of Italy that has inspired artists, writers and travelers for centuries. 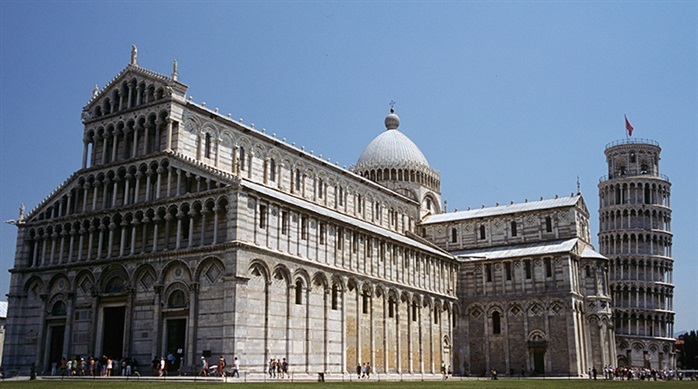 Pisa is famously known for its Leaning Tower, Torre Pendente, which apparently began its centuries-long pitch to ultimate destruction shortly after it was begun in 1173. After stabilization measures taken in 2000, it was reopened to the public. It is the bell tower for the Duomo, or Cathedral. Those two buildings and the Baptistry are grouped together in the Campo dei Miracoli. Another famous church is the church of San Biagio, which is considered a Renaissance masterpiece by some. 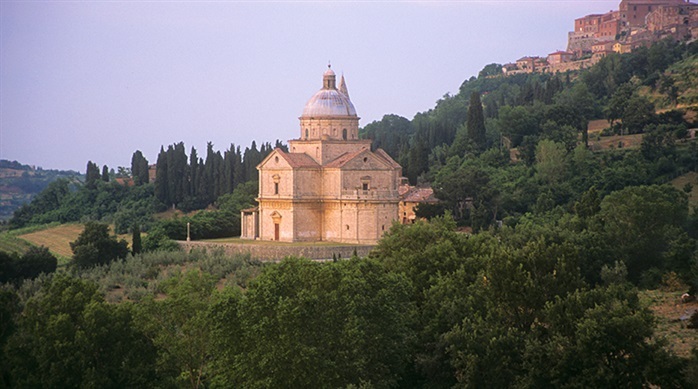 It is perched on a verdant hillside below the town of Montepulciano which sits on one of the region's highest hills. 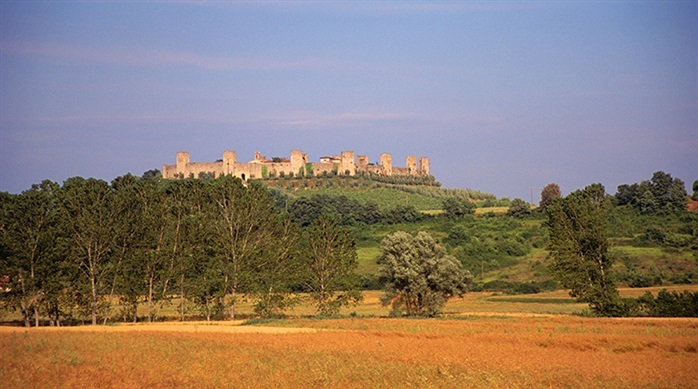 One of the smallest of the hilltowns is Monteriggioni, with its circle of towers protecting it from all directions. 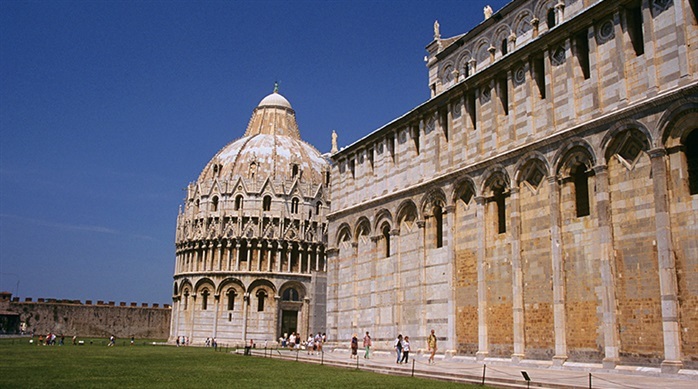 It's only a few miles north of the large and very busy city of Siena. By comparison, it is almost doll-like in its proportions. Then there is the incomparable Florence, home to some of the greatest art treasures in the world. 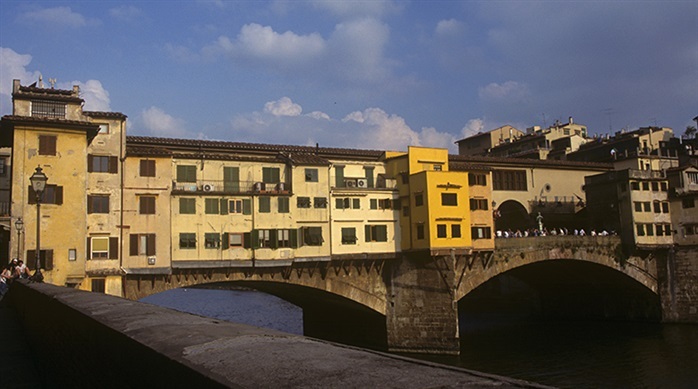 The Ponte Vecchio, built in 1345, is a miracle itself. Bridging the narrowest part of the Arno River, it was preceded by a wooden bridge that dated back to 970, which was preceded by a Roman one. Shops have lined the bridge since the 13th century. Though originally there were a lot of butchers and fish mongers, today the goldsmiths are predominant.